Imagine a blend of 2001, Solaris, and Moon and you might get an idea of what the new sci-fi movie Love may be about. Tom DeLonge (Blink 182) put down his guitar and backed the production of the film, serving as its composer. But is this new journey into the vastness of space worth your time? The first is an earlier trailer and the second is a newly released follow-up. The film is directed by William Eubank and as you can see from the trailers, he is a very visual filmmaker. According to his website he made his start in commercials, worked as a technician for Panavision, shot footage for the UFC, and has made a strong presence in music videos. 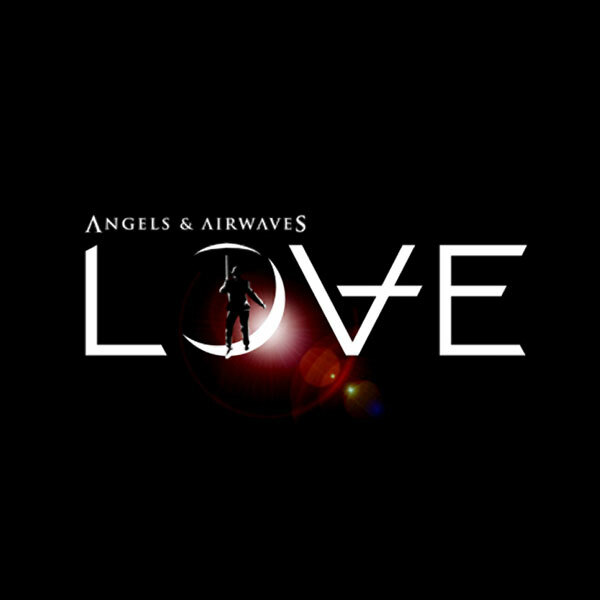 In fact, his work with Angels & Airwaves explains his pair-up with the band’s frontman, the previously mentioned, Tom DeLonge. The film is set to premiere at the Santa Barbara Film Festival on February second. All in all, at least from what we can tell from the trailers, the film looks like it will be a cerebral time trip that will focus on the isolation and, perhaps, perseverance of man. But, what do you think? Has this piqued your interest? This entry was posted in News and tagged 2001, Blink 182, Love, Moon, Santa Barbara Film Festival, Sci-Fi, Solaris, Space, Tom DeLonge, William Eubank. Bookmark the permalink.